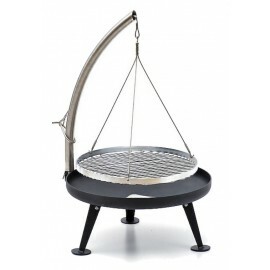 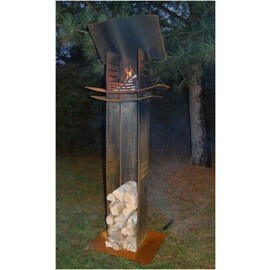 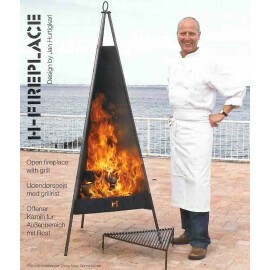 For the fire bowls Ricon developed this electric rotisserie with a motor (230V). 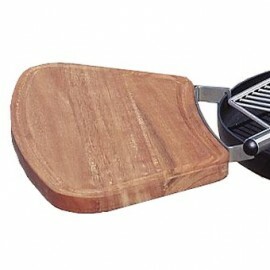 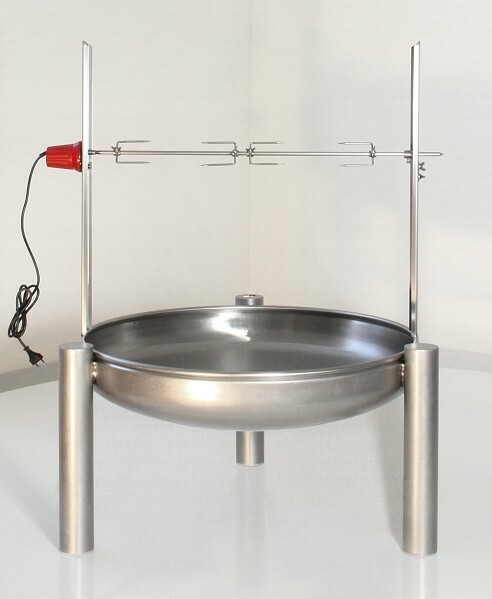 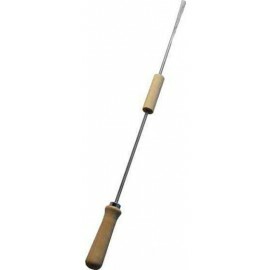 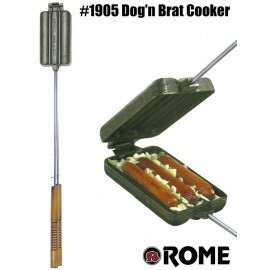 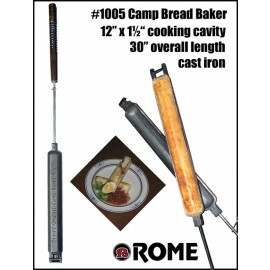 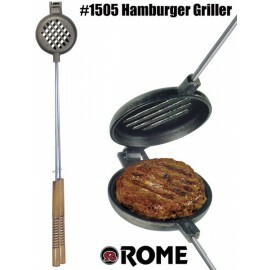 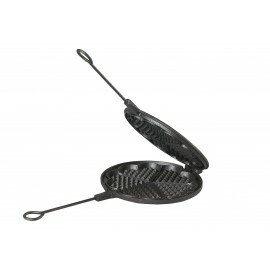 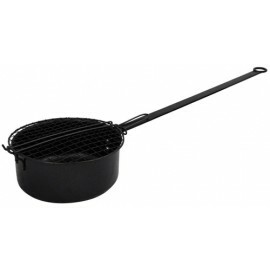 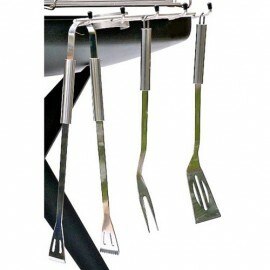 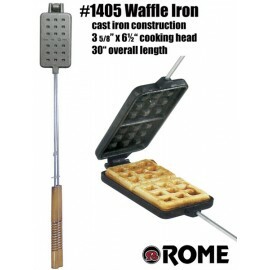 Equipped with 4 retaining clips of the main spit rotates effortlessly each skewered fried food up to 6 kg. 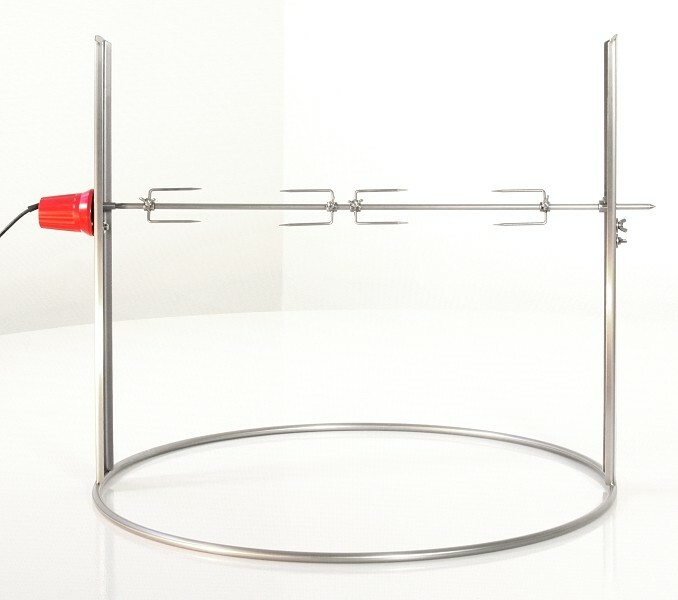 The main spit is infinitely adjustable in height. 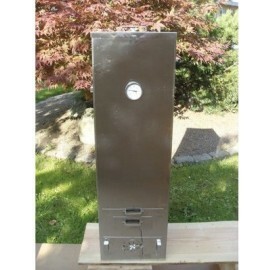 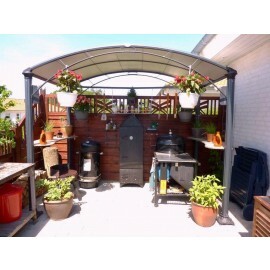 The simple installation of the stable construct makes the electric rotisserie very user-friendly. 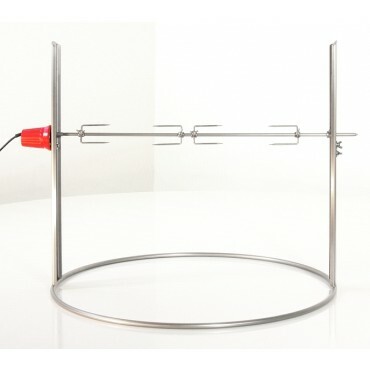 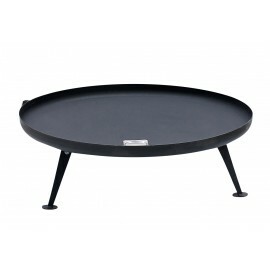 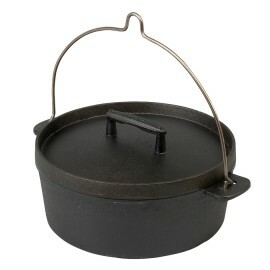 This rotisserie Ricon is available in different diameters. 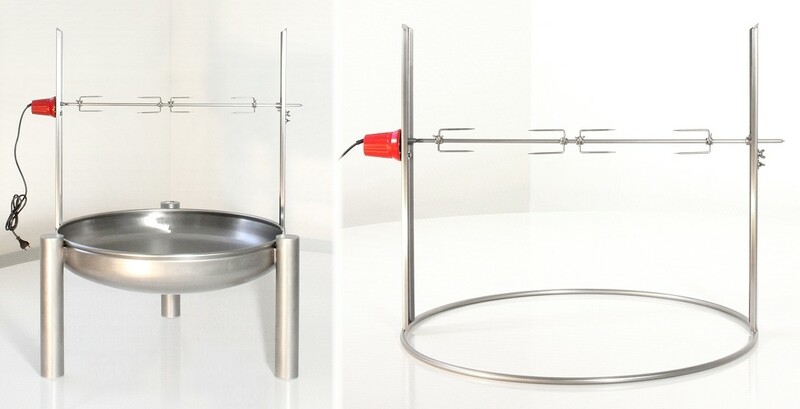 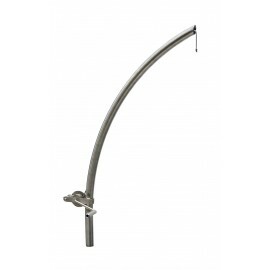 The complete system is made of stainless steel.